Had you peeked under the desk in Floreen Henry’s office in mid-September, you might have seen … well, nothing … at least not at first. The room was being kept dark and unusually cool. 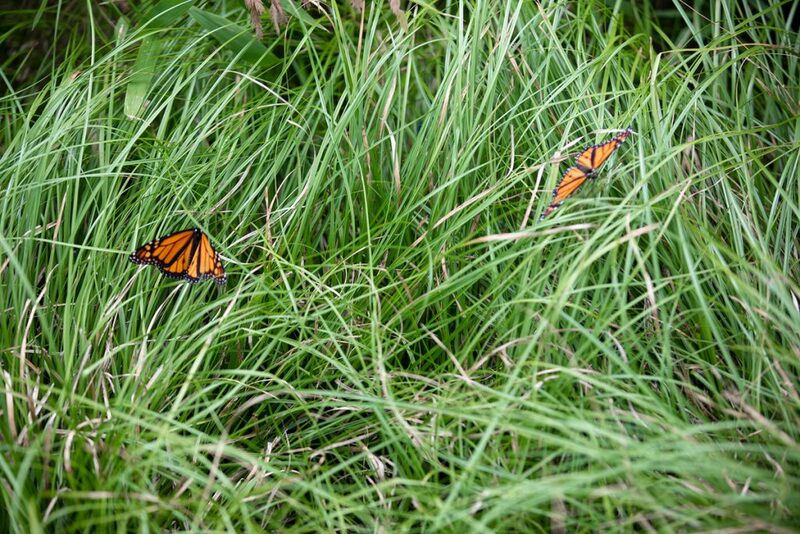 But if you’re blessed with night vision, you saw hundreds of somnolent monarch butterflies that on September 20 were to play the climactic role in TCC South’s Mayors Monarch Summit. 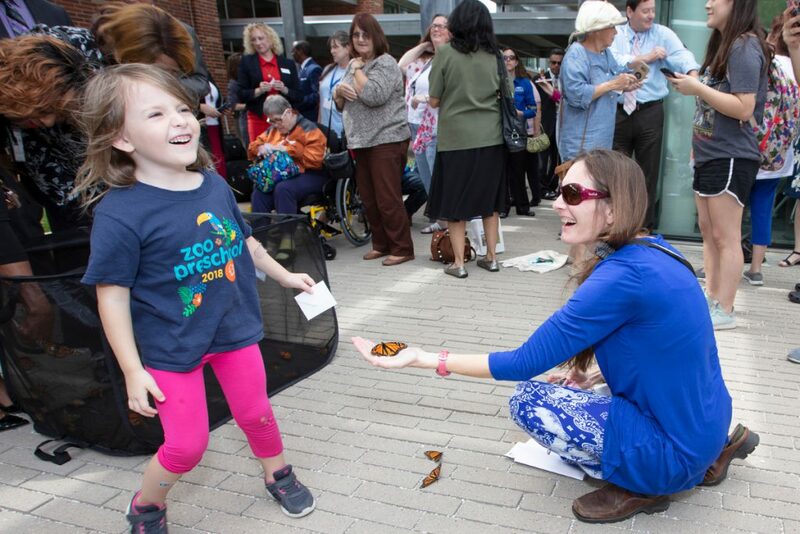 Their release capped a day-long program that included a keynote address by Susan Kaderka, director of the National Wildlife Federation’s South Central Region, and a panel of Tarrant County mayors, all of whom are signatories to the Mayors Monarch Pledge begun on Earth Day in 2016. Burleson Mayor Ken Shetter moderated the panel, which included South’s own Brian Johnson, mayor of Kennedale. Other speakers were TCC South President Peter Jordan and Chancellor Eugene Giovannini. 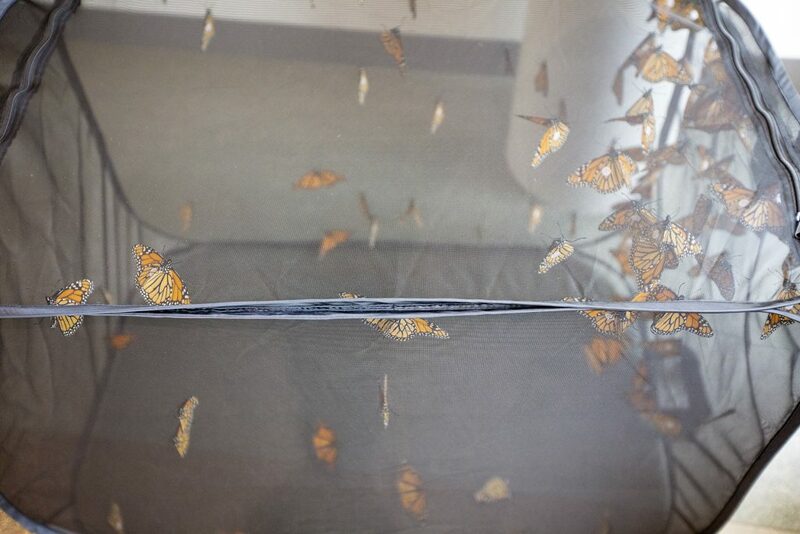 So, just before the event, Henry and two of her students slowly raised the temperature and brightness in the room – “not to stress them out” – until the spectacularly hued insects were all perky for their big moment. 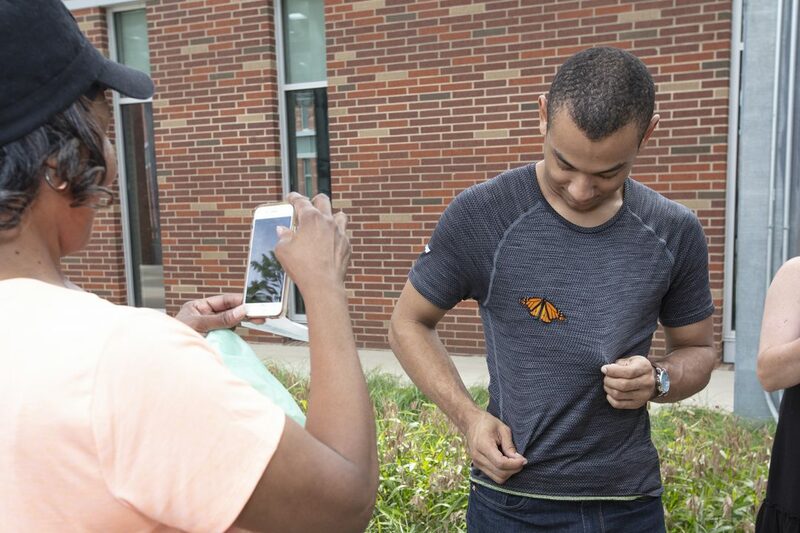 The event served to highlight the monarch’s population decline in the face of eradication of swaths of milkweed, the plant that constitutes its entire diet. Henry gave special thanks to Jordan, who she said “is so supportive of the faculty and this initiative. He understands the importance of conservation.” She also had special thanks for Deans Yojana Sharma and Vicki Ansorge. Others on the planning committee were Johnson, Lindsey Light, Jennifer McSpadden, Janeeka Macon, Gabby Raymond, Markeya Williams, Catherine Haley, Amy Noman and Ping-sha Sheffield.